Ready to take your fine dining into the great outdoors? 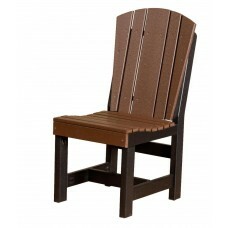 Shop our full selection of outdoor dining chairs today. 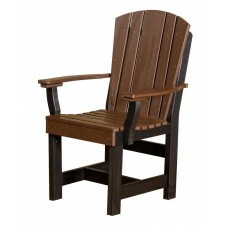 Each and every one of our outdoor dining chairs has been designed to withstand the test of time. 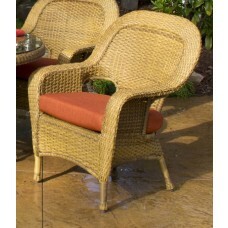 We have many outdoor ready hardwoods as well as all-weather synthetic resin wicker products. Don't forget to pick up a dining table after you shop. Outdoor fun never really begins until you share a meal with friends. Browse our full selection below. 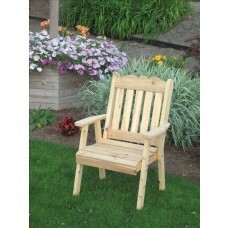 This outdoor dining chair withstands the elements with ease.